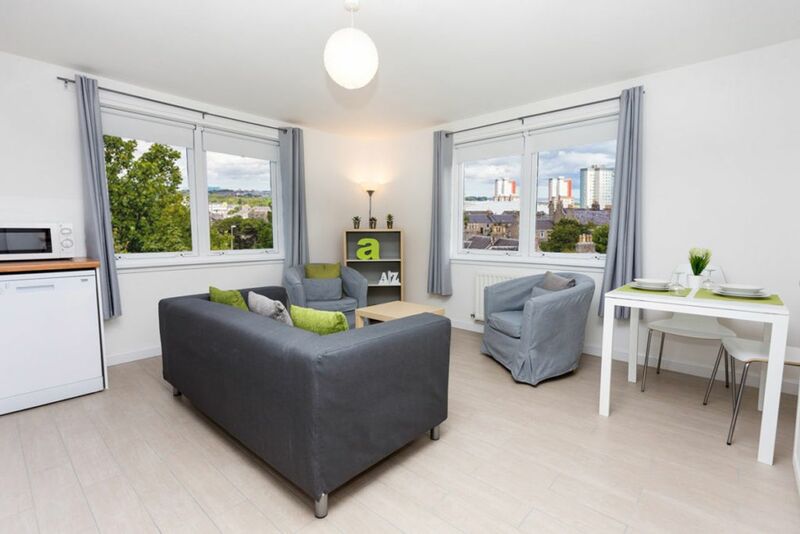 Your student accommodation is a 17-minute walk from Aberdeen Beach Esplanade, which is a beautiful spot for a morning run or a bracing afternoon stroll. Enjoy sunbathing and swimming in summer, and spend winter afternoons sipping hot chocolate at The Sand Dollar Café and watching dolphins frolic in the bay. Get your shopping fix at Bon Accord & St Nicholas mall and spend evenings sipping craft beer at Brewdog Aberdeen. 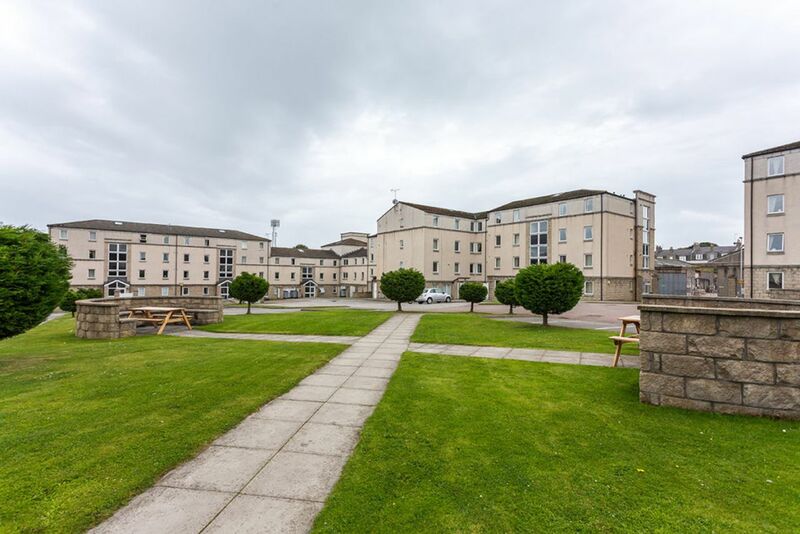 Your Aberdeen University accommodation is conveniently close to campus, so you can walk to lectures in five minutes. It’s an 18-minute walk to the city centre, or you can jump on a bus and be there in six minutes. You won’t have far to go for a night out, as the student bar is a four-minute walk. 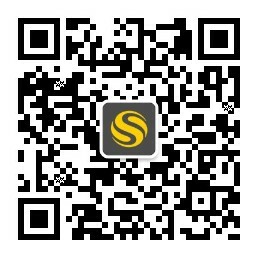 There’s secure bike storage and gated parking available. At Trinity Court, you’ll be sharing an apartment with up to three others. 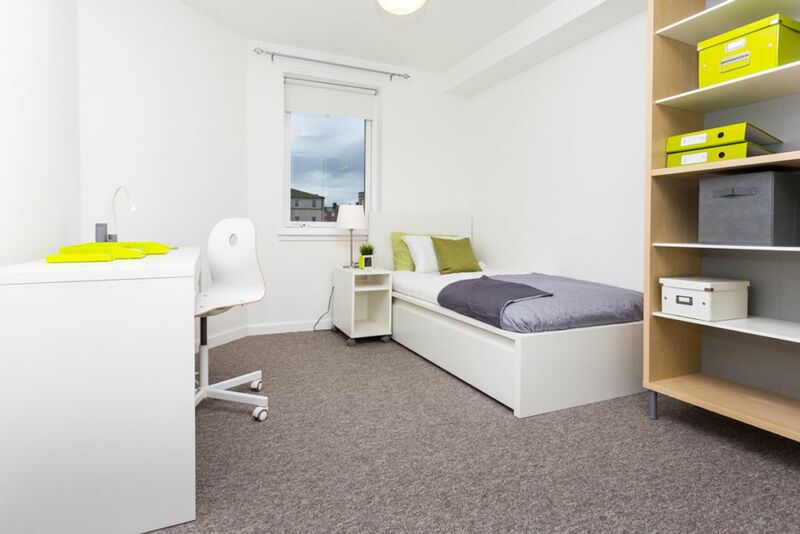 Choose a double or single bedroom, and share a modern bathroom and a fully-equipped kitchen with your housemates. There’s a washer/dryer and dishwasher in every kitchen, and a housekeeping service every two weeks, so you won’t waste time on household chores. All bills are included in your rent, and there’s free Wi-Fi to keep you connected. Get to know your neighbours in the student lounge, or spend sunny days relaxing in the gated garden. Wir haben leider keine Unterkunft gefunden, die deinen Wünschen entspricht.Alle Privatzimmer in Trinity Court ansehen.